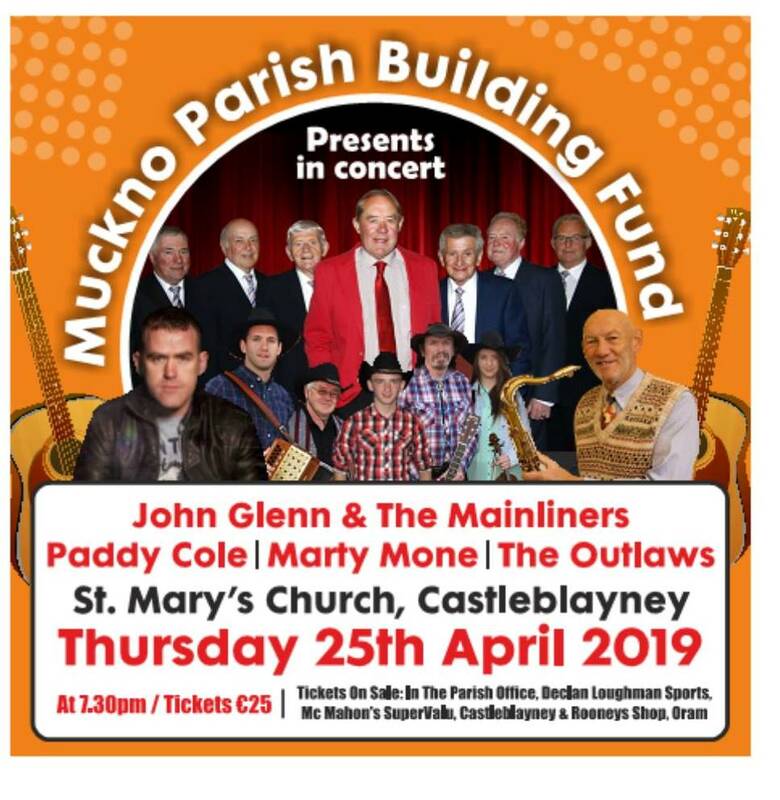 Glorious sunshine, hard-work and community cohesion were the three ingredients of a hugely successful and highly spectacular 20th Muckno Mania Festival, which took place over four days in Castleblayney last weekend. The festival’s link, impact and integration within the Community was clearly evident from the myriad of participation and involvement throughout the weekend from individuals, local organisations, local authority and local businesses, who clearly displayed an abundance of goodwill towards the festival and the organisers. Highlights of the Festival weekend included an amazing and colourful street parade on Friday night followed by spectacular fireworks display. Further delights were the highly entertaining return of Stars in Your Eyes on Saturday night and the crowning of Ellen Mulholland as the new Festival Queen, the inclusion of two successful ‘Age Friendly’ events on the programme, the attraction of the forest fairy trail and the turnout at the Faugh’s sports day. Appearances over the weekend by actor Patrick Bergin, the Shamrock car and a host of visiting street performers, including US based street performer Jamey Mossengren, created plenty of hype and added to the quality of a mostly local based programme, which had as its theme ‘20 Years of Mania. Throughout the weekend there was an excellent variety of street performers, puppeteers and artists, including Streetwise, Belfast and Street Theatre Ireland performers, McCormick Puppets, and O’Looney Puppets. The festival atmosphere was also evident through creative and colourful shop window displays and outdoor garden displays and the presence of young buskers on the streets on Saturday. Over the weekend too there was an opportunity for people to also reminisce on previous years with a specially created festival museum, which was open to the public. The Muckno Mania Festival organisers who comprise mostly of young volunteers wish to acknowledge the support of all the festival sponsors who through their kind generosity have once more made the festival possible. The weekend support and sponsorship from Monaghan County Council, the Municipal District of Carrickmacross/Castleblayney and their staff who helped out over the weekend is also greatly acknowledged at this time. They are also keen to acknowledge and thank all those who helped and assisted them over the weekend and thus made this a most memorable festival. 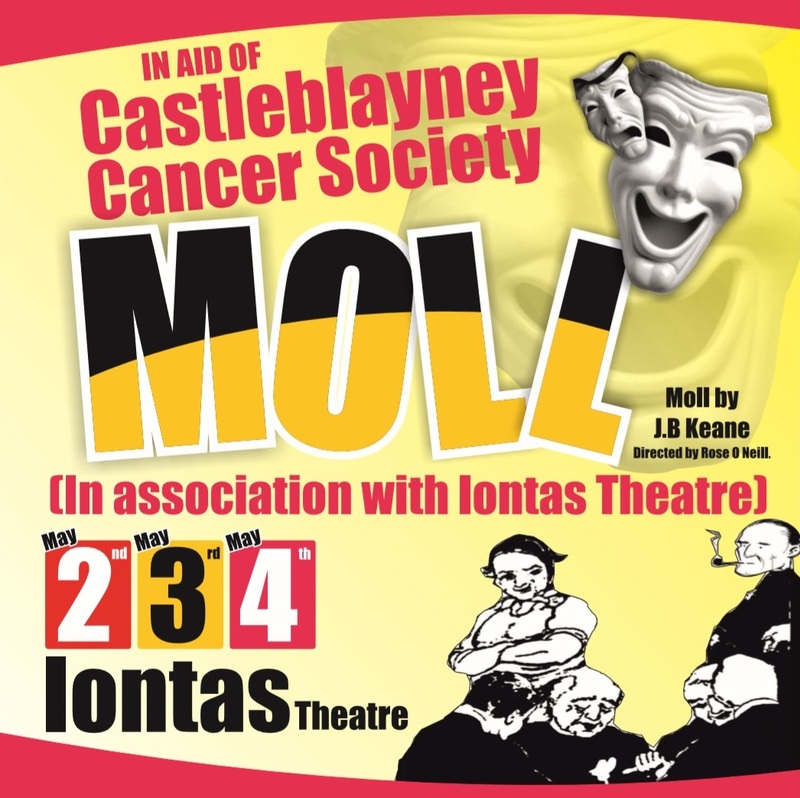 Financial support for this year’s festival comes from the following Main Sponsors; Carna Transport, Coleman Tractors and Todays Local, Glencarn Hotel, Monaghan Hire, Monaghan County Council – Arts Partners Scheme, Mc Mahon Supervalu, Monaghan County Council – Carrickmacross/ Castleblayney Municipal District, Department of Culture, Heritage and the Gaeltacht, Kingspan, Shane Tyres and Monaghan Sports Partnership through National Recreation Week and National Play Day.